书籍简介: A totally new dictionary designed specifically for elementary to intermediate learners of Chinese, and containing all 3,051 vocabulary items prescribed for Levels A and B of the internationally recognized test of Chinese language proficiency, Hanyu Shuiping Kaoshi (HSK). 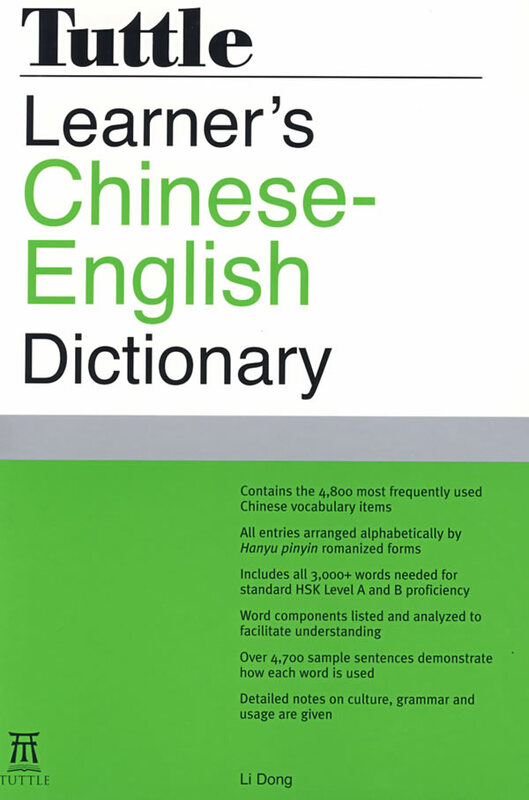 This self-contained dictionary has over 3,000 headwords―those required for HSK Levels A and B, plus important proper nouns and common idioms. Extensive notes on culture, grammar and meaning are included to enhance understanding and ensure correct usage.